Built-to-Order is Paul McAllister. That is me. I am conscientious, reliable and honest. My goal is to give each customer exactly what he or she wants ... and then some. your space and desires! You will never regret buying the best! serves metro-Atlanta and neighboring communities. one-of-a-kind piece you desire. Call for a free estimate. 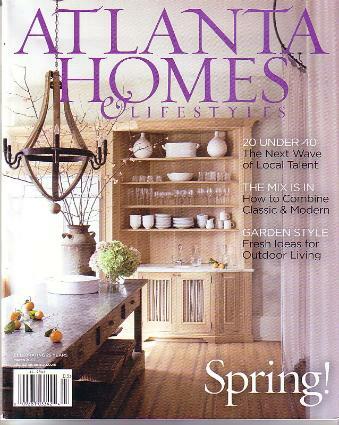 the cover of Atlanta Homes & Lifestyles. 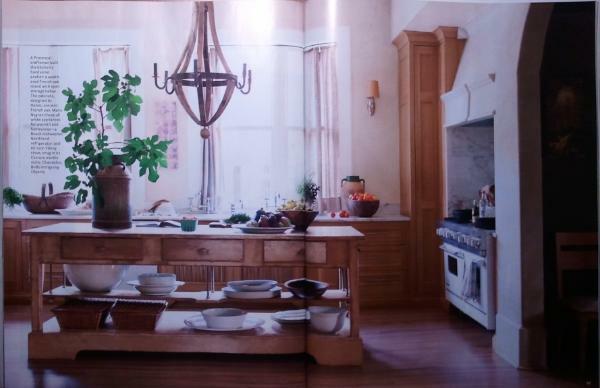 and was made from reclaimed French oak.